Giving Made Easy - Support the Ministry of Epiphany! You can use envelopes in the pews at church or ones that are mailed to you by our church office. 2) DIGITAL/ELECTRONIC GIVING - A great way to ensure faithful giving!!! a. Complete a form through Vanco Payment Services (forms are available through website giving or at church at the Welcome Center in Gathering Area). b. Contact your bank to set up an electronic draft (BEST WAY TO GIVE!!! Minimal service costs/fees). This can also be set up through Vanco Payment Services (through form available through website giving or at church Welcome Center). EPIPHANY'S WEBSITE (click on the link to give one time or to set up recurring contributions - follow to secure site to set up using credit card or electronic bank account draft). 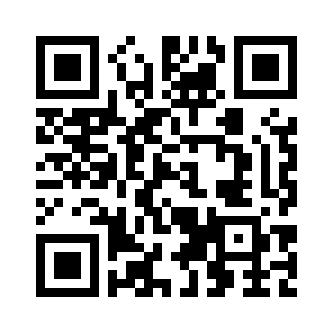 A QR code (see box to left) can also be SCANNED (from code to left or from card in pew rack at church; or on the bulletin board in Gathering Area at church). This is the most convenient and quick way to make a contribution, inputing credit card info on a secure site. YOUR GIFT SUPPORTS THE LORD'S WORK AT EPIPHANY!